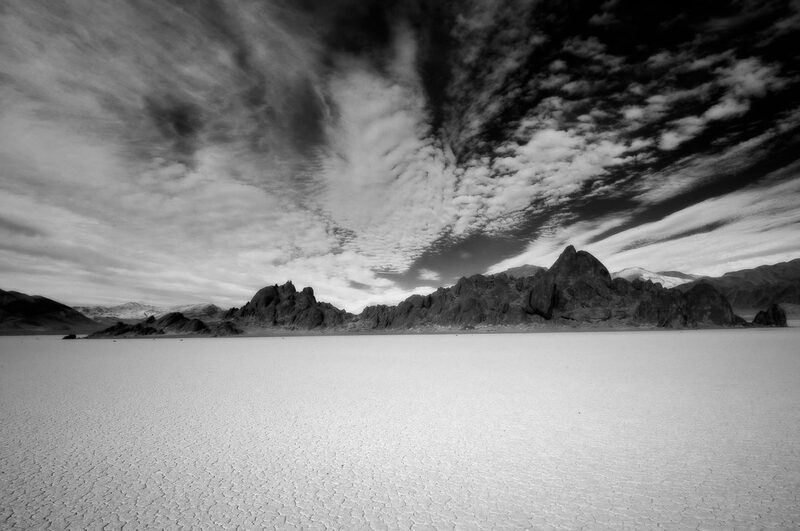 Dramatic afternoon clouds glide over the Racetrack in Death Valley National Park, California. This photo is available as a traditional print, as a gallery-wrapped canvas, or as a metal print. Dramatic afternoon clouds glide over the Racetrack in Death Valley National Park, CaliforniaThis photo is available as a traditional print, as a gallery-wrapped canvas, or as a metal print.